Oscar-nominated actress who appeared opposite Kevin Costner in the sports film Field of Dreams. She appeared as Chloe Brill in the 1982 television movie Victims. 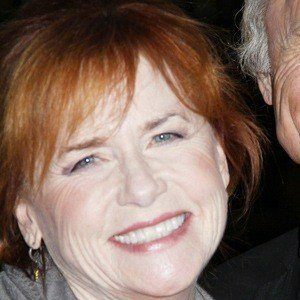 She received a 1986 Golden Globe nomination for her work on the film Twice in a Lifetime. 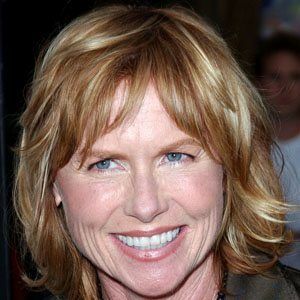 She married Ed Harris in 1983. The couple had a daughter named Lily ten years later. She held a role on the Great Depression-based series Carnivale alongside Adrienne Barbeau.